Mohawk hair styles are bold &amp; daring, but also classy &amp; sassy | whatyou know about that ? 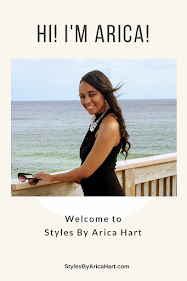 Mohawk hair styles are bold & daring, but also classy & sassy | whatyou know about that ? so many unique ways of styling hair. Some mohawk hair styles are achieved by shaving the sides & having volume or spikes in the top. Remember Mr. T wore a mohawk on his famous tv show years ago. His famous saying was, "I pity the fool"! The singer, Rihanna has worn a chic & elegant mohawk. You also may have seen her with more of a punk rock mohawk at times. Either way she rocked her mohawk style beautifully. These are examples of how Mohawks can range from a bold & punk rock look to a hip & chic look. 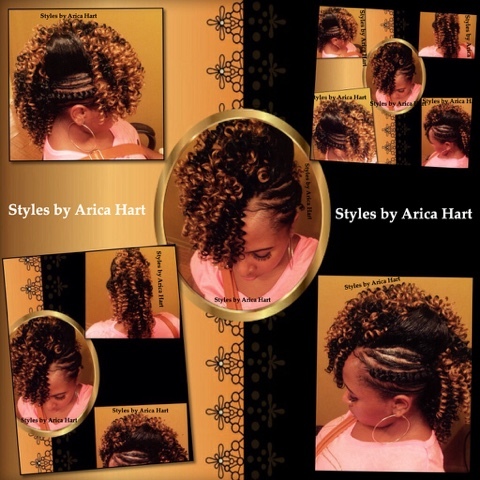 Mohawk hair styles can be achieved by using braids, twist or buns on the side with some rods or weave in the middle. Theses techniques are used when a drastic change; such as, shaving the sides of the head is not desired. What type of "hawk" do you like. Are you bold enough for a mohawk or do you like to play it safe? What ever your desire, I'm sure there is a mohawk style waiting for you. It can be bold & daring or classy & sassy. 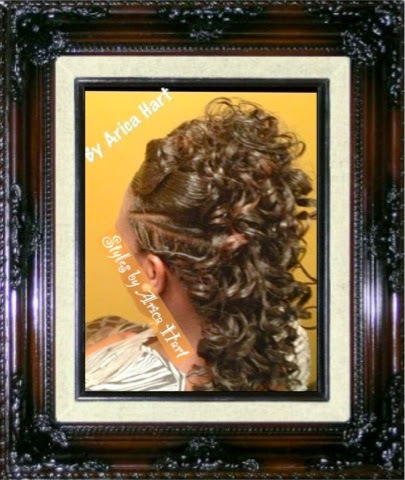 There are no limits to the type of styles that can be designed into a mohawk or "hawk" as some people may call them. 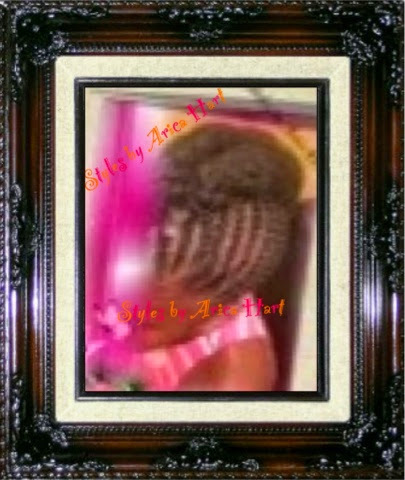 Enjoy your day & keep that hair looking right, because you know how to rock a style... Be blessed!!! 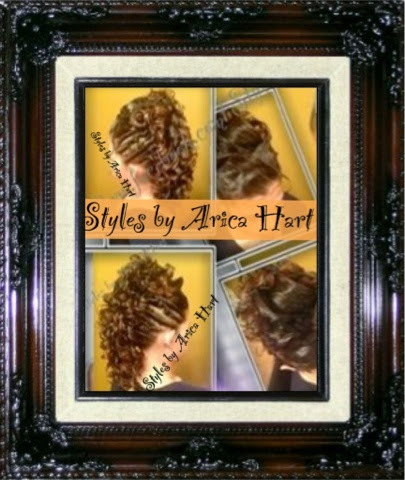 Check out this video of a Mohawk hair style. It's trendy, but has a conservative touch to it... Also their are pictures below the video of a variety of mohawk hair styles . Join the discussion & leave a comment below !!! Can you guess the celebrity mohawk ?